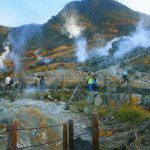 Visiting the Hakone National Park, you can appreciate the quaint scenery of Owaku-dani Valley, taste the special black egg Kuro Tamago which known as can prolong your life, and have a wonderful experience enjoying the beauty of Mount Fuji. English-Speaking-Guide waits with welcome-board and proceeds to your Shimizu shore excursion by chartered car, it takes about nearly 100 minutes heading to Gora. 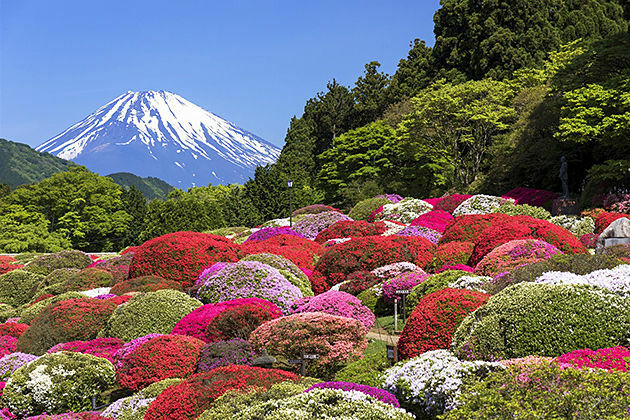 On the way, relax by enjoying the natural scenery of Hakone National Park, which consists of several popular places such as the Mount Fuji, Fuji Five Lakes, and the Hakone. Arriving in Gora, you take the ropeway to Owaku-dani Valley, a volcanic valley with active sulfur vents and hot springs, famous with its scenic views, volcanic activity, and especially, Kuro Tamago, the special eggs with the black shells and smell slightly sulfuric, eating one is consider to bonus seven years to your life. Come closer to the valley, you can notice the typical smell of sulfur, and a variety of hot air evaporates like an industrial factory that creates a mesmerizing picture revealed the power of nature. 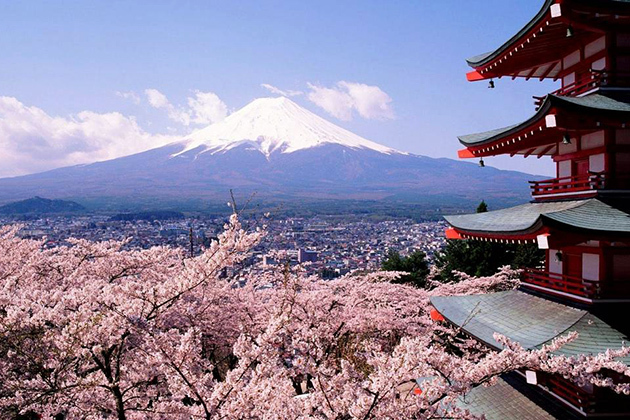 Afterwards, enjoy the scenery of the Japanese symbol – Mount Fuji – the nearly perfectly shaped volcano has been worshiped as a sacred mountain and experienced big popularity among artists and common people throughout the centuries. Plenty of viewpoints and attractions are easily accessible with the sensational panoramic views of splendor mountain around with trees combines with turquoise water under the foot of the mountain, create an unforgettable experience. 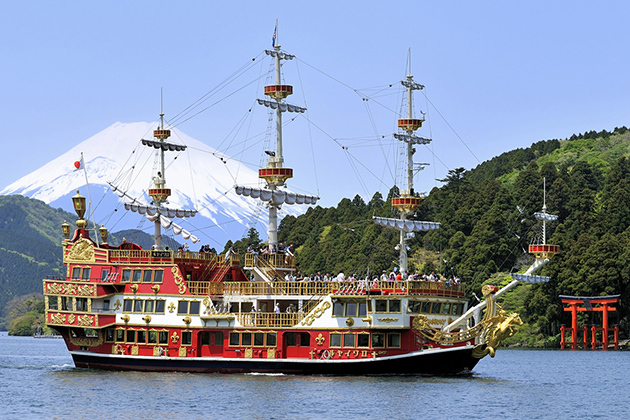 Your Hakone shore trip finishes by heading back to port for your cruise departure. We are arriving in Shimizu by cruise ship Oct. 1. The ship will be there from approx. 7am to 3 pm. We would like to see Mt. 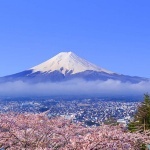 Fuji going as high as the 5th station., Lake Ashi, and Hakone national Park. We want the boat ride and gondola ride and use the ropeway. Is it possible to cover this in the given time. We need to consider that the ship could be delayed. How do you charge? per person or per tour? We may be up to 8 people. Thank you for letting us know your travel plan. The detailed quotation for Shimizu shore excursion has already been sent to your email address. Kindly have a look. Thank you for your request on Hakone shore excursion. Please check your email for detailed quotation and let me know if you have any other questions. Arriving on April 13 Friday from 11 AM to 7 PM shimizu port on Celebrity Millenium. 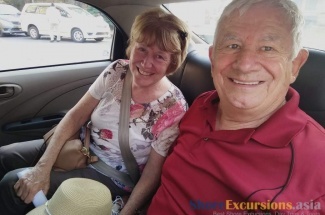 Would like to join a group tour to Mt Fuji to fifth station, and Hakone National Park, Lake Ashi, We are a couple Bruce and Sharon Adler. What is available and price per person in the group. 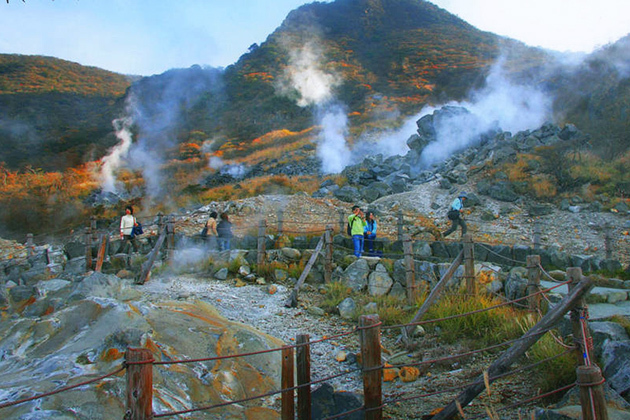 Thanks for your request on Hakone shore excursions. Please your email for the detailed quotation that we just have dropped off. We are arriving in Shimizu by cruise ship May. 7. The ship will be there from approx. 8 am to 6 pm. We would like to see Mt. Fuji going as high as the 5th station, Lake Ashi, and Hakone national Park. We want the boat ride and gondola ride and use the rope-way. Is it possible to cover this in the given time? We need to consider that the ship couldn’t be delayed and we should be on the board one hour before, i.e. up to 5 pm. How do you charge? per person or per tour? We may be up to 6 people. Thanks for letting us know your traveling plan. You can have a look at the available tour on the website, or freely tailor-make a tour with us. Please check your email for more information. 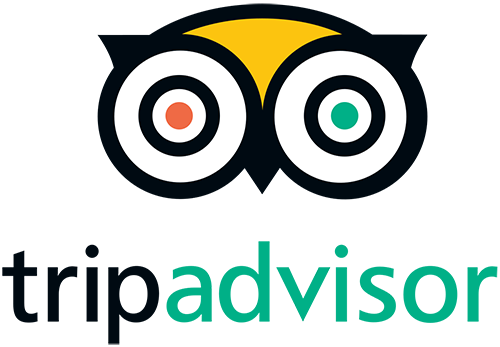 Thanks for your comment on Shimizu shore excursions. Please check your email for the detailed quotation. We have noted that your group wants a Spanish-speaking guide. Please check your email for the detailed information about this Shimizu shore excursion. Hello, I will be coming by Celebrity cruise on Nov 11 to Shimuzu port. 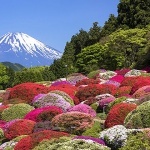 We would like to Lake Ashi and Hakone National Park hoping for some views of Mt. Fuji. OUr boat docks at 8am and departs at 4pm. 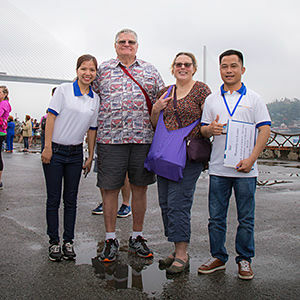 We are a group of 4. We would be interested in joining another group. 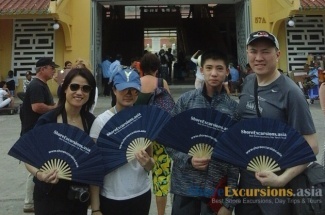 Please let us know cost of this type of excursion. Thanks for letting us about your traveling plan. Please check your email for the detailed quotation on the Shimizu shore excursion itinerary which includes visiting Lake Ashi, Hakone National Park, and viewing Mt. Fuji. 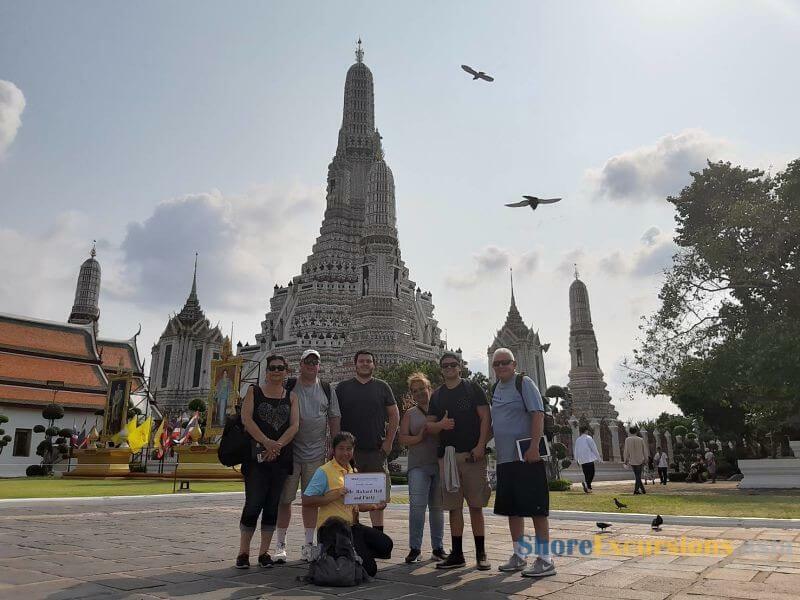 Thanks for your request on Shimizu shore excursions. Please check your email for the detailed quotation and feel free to ask us any question. 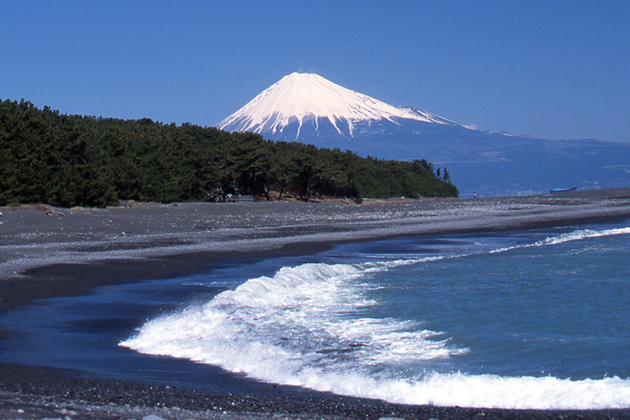 Which is the best place to have a good view of Mt Fuji? Thanks for your interesting question. Mt. 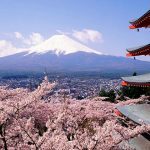 Fuji view spots are Komagatake, Owakudani, Moto Hakone (from where Lake Ashi cruise starts or finishes), and Nihon-Daira, & Mihono Matsubara, among our itinerary.